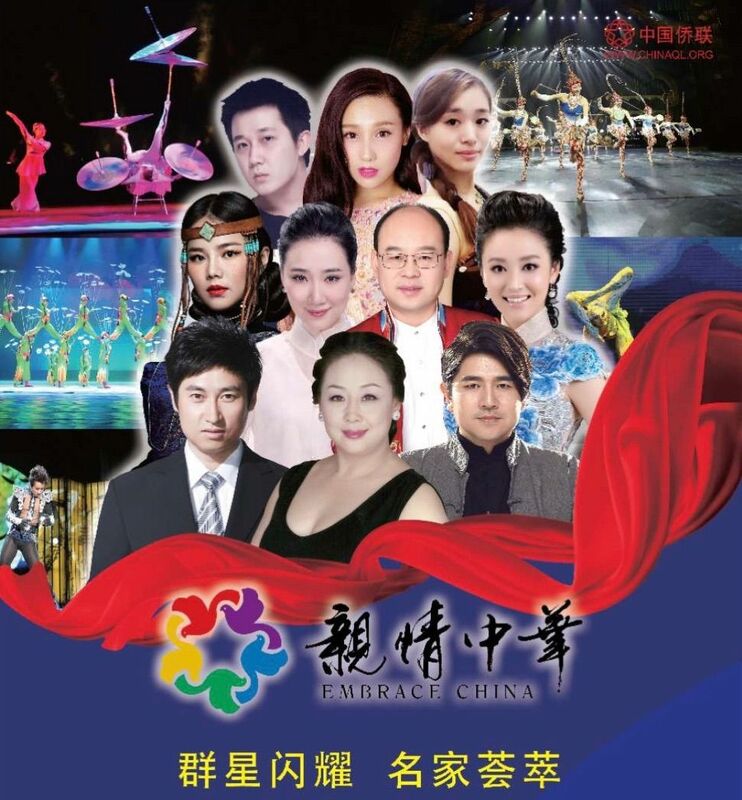 The regional main event to elevate and celebrate the many cultures in our region. Enjoy drinks and appetizers as you grow your network across cultures and communities at this multicultural networking reception. Consider inviting a Cincinnati newcomer to join the fun. There are plenty of local experts on hand to make everyone feel at home. Events take place three times a year at various locations.